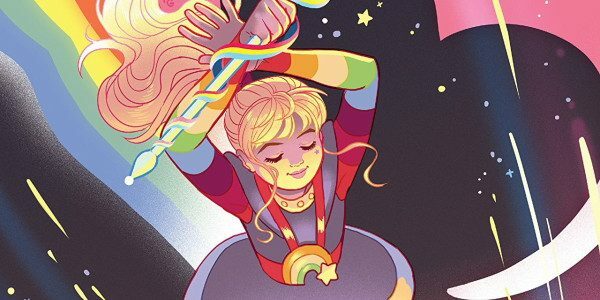 Dynamite Entertainment’s Rainbow Brite ongoing is set to end February 27, 2019 with issue #5. This ongoing was announced in July, with the first issue debuting October 3. Earlier this year, series writer Jeremy Whitley said that he had plans for the series beyond five issues. This news doesn’t come as a surprise to this long-time Rainbow Brite obsesee. When the news of the series first dropped with initial teasers of the artwork, I was optimistic. I’d discussed Rainbow Brite in many past articles I’ve written. From reviewing issues one and two of the Dynamite comic, why Murky and Lurky aren’t the true villains, to discussing why the cartoon never needs to be rebooted again, on to pondering the unanswered questions the show left me with, and ending with the pop culture infiltration of horses in girly cartoons, Rainbow Brite is a franchise that’s stuck in my mind with a post-80s vengeance. It most likely comes down to two things: One, sales and franchise interest. Most likely, people aren’t buying the comics and thus there’s no reason to continue forward with it. But second, and this is one hundred percent my own opinion as a writer…but Jeremy Whitley was not the right person to carry the Rainbow Brite torch. While the new series contains some fan service moments and hits the right nails, there’s something to it that feels empty. There are two opportunities with Rainbow Brite and they are both missed. Wholesome, or dark. It feels like it’s trying to be something rich and deep, but the actual narrative the team constructed is loose. Of course, I will collect and review the story until the end. 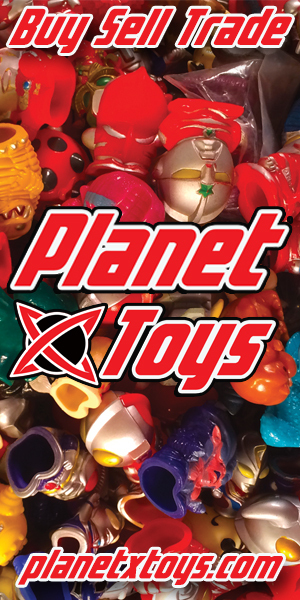 Because it will get very little press, toyline/cartoon line revivals need to be reviewed. Opinions and constructive criticism need to be out there. It’ll be on your desk in like, five minutes. Oh well, I plan to pick up the collected edition. I remember Rainbow Brite from the 80s and I love me some 80s pop culture!